More and more articulation apps are coming on the market and as they are developed, many are addressing articulation drill in a fun way! No longer are articulation apps solely including flashcards and memory games. 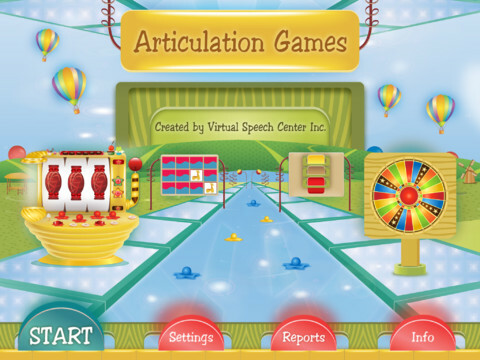 One application that has taken drill to the next level is Articulation Games. With a carnival game theme, there are four different games to play and focus on speech sounds at the same time. Continue reading for more information about Articulation Games! The Main Page of this application shows a background of different games as well as four buttons to access the various menus. These menus include: Start, Settings, Reports, and Info. Pressing the "Info" button will bring you to a menu where you can view a video or read a description of how to use the application as well as the intended population to use it with. In addition, the app briefly describes articulation skills and average age of sound acquisition. Finally, there are buttons on the side that show more apps by Virtual Speech Center, access to a newsletter, and access to the developer's social media sites. There are only two Settings for this application. You can turn on and off written text shown along with each image by using the on/off switch. You can also turn on and off sound effects through a switch. 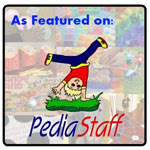 Flashcards - Flip between flashcards with words with the students' articulation sound on them. Memory Game - Flip over flashcards in a memory-style game and match words with the students' speech sound on it. When a word is flipped over, it will appear larger on the screen to practice the sound. Grids will change between students. Artic Wheel - Spin a wheel to practice sounds. There are visual and audio reinforcements of animated animals running at the bottom of the screen from time to time when the user lands on the "Pet" space. Sweet Spinner - Pull the lever on a spinner and it will make a sound while it spins. It will stop on the image of an object with a students' particular sound in the word or a candy will drop down. After you choose the student(s) to play the game, you must choose the phoneme(s) in which they need to practice. These phonemes will save in between sessions, so when you go to play again, you will not have to re-enter the phoneme(s) in which the student is working on. 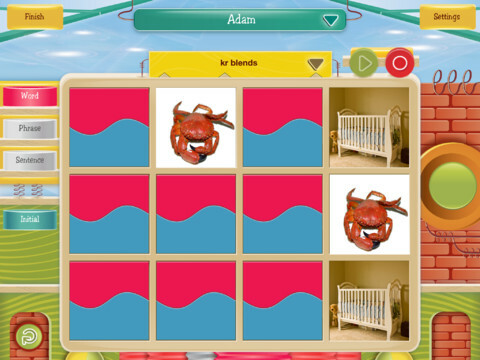 Before beginning articulation game play, you can choose the level in which to focus on the sound (word, phrase, or sentence) as well as the position of the sound within the words (initial, medial, or final). You can change the sound to be focused on and the child whose turn it is by pressing the down arrow associated with the phoneme/name. Rate each students' accuracy of speech sound production by using the green check mark and red "x" buttons. You can also view each students' overall accuracy via a percentage during play. Press the blue-ish, green-ish play button to hear each word, phrase, or sentence read aloud. Record a students' speech via the red circle button and play it back by pressing the green play button. Press the "Finish" button once you have completed application play. A "Session Report" will then appear with the date, client name(s), level and position, and accuracy of each sound practiced. You can then e-mail the "Session Report" as a chart by pressing the "E-mail Report" button. Press the "Reports" button to view reports on any client whom has used the application. Press on the persons' name to highlight it and view his or her reports. You can view reports in list format by goal (phoneme) or by date. Dates will be shown with the most recent at the top. Press on a date/goal to highlight and view associated reports for that student. You will then be taken to the "Goal Report" or "Session Report" to view accuracy information for each sound at the level and position practiced. You can also e-mail the report(s) by pressing "Email Report". This application makes working on articulation skills exciting and motivating! 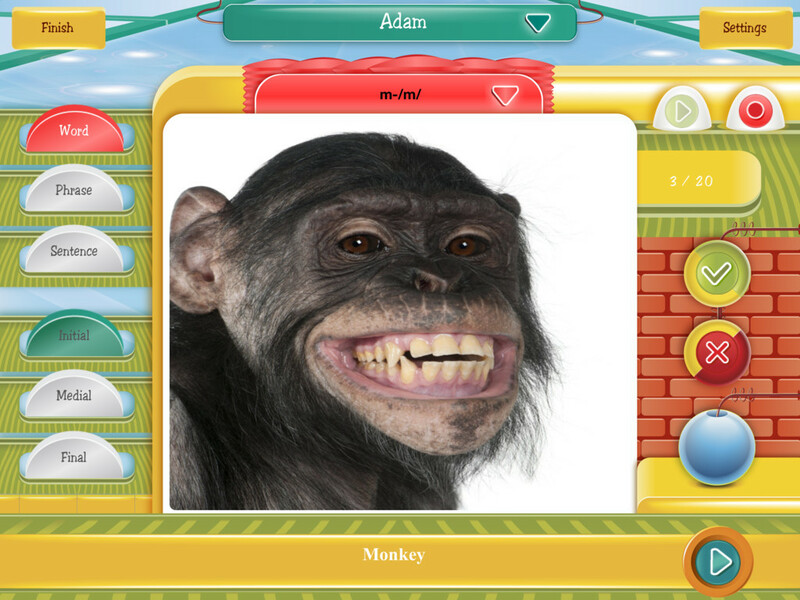 There are four different games to use while practicing speech sounds. The animations are motivating for students (mine stood up and danced around the room each time an animal showed up on the screen). You can collect data within the application and e-mail reports. 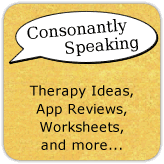 You can use the application with multiple students and the therapist has control throughout of which sounds are practiced and whose turn it is. 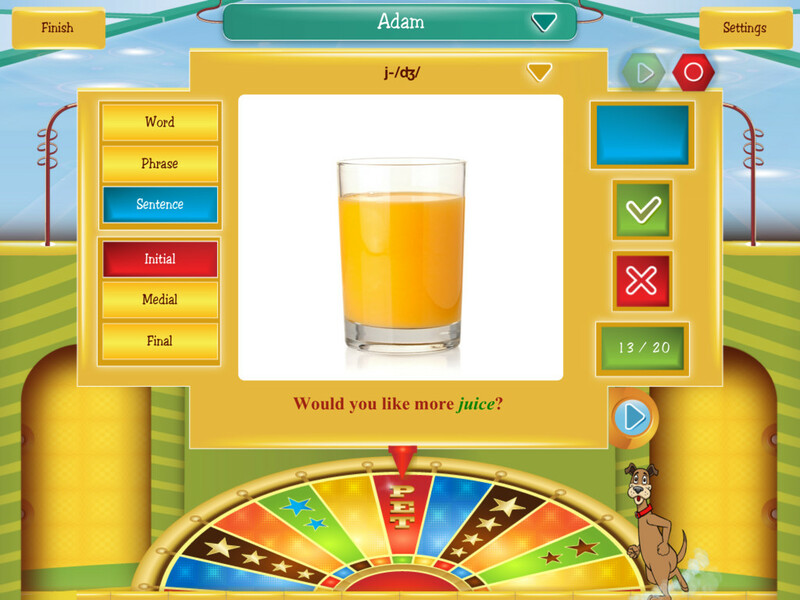 Decide the position and level to practice speech sounds in! User sounds are saved between sessions! The tutorial video is within the application instead of on YouTube. I love having the option to choose whose turn it is within the application, but sometimes I forget. I would like it if the application had an option to automatically switch between students or choose whose turn it is. Within the memory game, when switching between students, the application does not use the same gameboard. This makes it a bit more difficult for students to remember where their cards are if they are watching each other play. It also takes a bit longer to play. It would be nice to choose a sound for each student and have the board populate based on that. It would be great if you could choose to practice sounds in all positions of words without having to switch between them. Articulation - This application was made for practicing articulation skills. You can practice sounds in the initial, medial, or final position of words. You can also practice sounds in words, phrases, and sentences. Record the students' speech and have them listen back to it in order to self-assess his or her sounds. Voice/Fluency - Have the student practice vocal or fluency strategies in words, phrases, and sentences. He or she can even record and listen back to his or her speech. 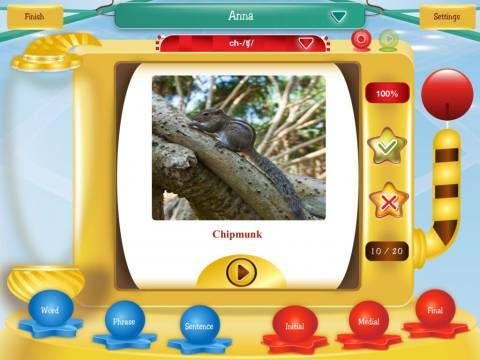 Receptive Language - A child can learn different vocabulary from using this application. Have them spin the spinner or pull the lever and describe each word. Expressive Language - Children can create a story about a carnival or maybe their favorite game! Pragmatic Language - Ask your students if they have ever been to a carnival before, what their favorite game is, whay prizes they have won, etc. Articulation Games is available for the iPad for $34.99.